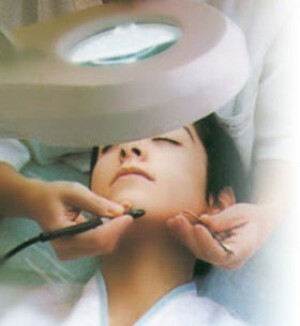 How does IPL remove hair? Highly controlled flashes of light are selectively absorbed by hair-frilled follicles lying below the surface of the skin. The absorbed light heats the hair, which damages or destroys the re-growth potential of the follicle. All without damaging the surrounding tissue. Is IPL safe for all skin types? The treatment does not require local anesthetic, since it does not cause any pain or harm. What kind of results should I expect?